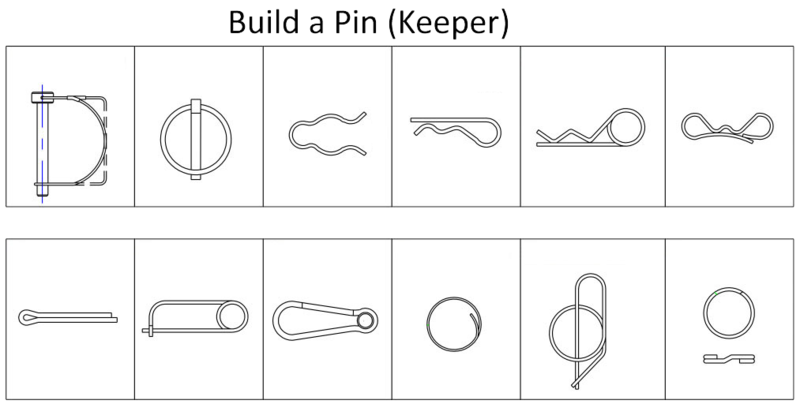 Welcome to Wilson Manufacturing’s Build-A-Pin service. Here you will be able to customize some of our most popular pins to meet your needs. To begin, select the pin type you are interested in and input the requested information. Please use U.S. units of measure only. Next, complete all fields on the right hand side. If you would like to add a keeper and/or lanyard option, select these then complete the additional forms. 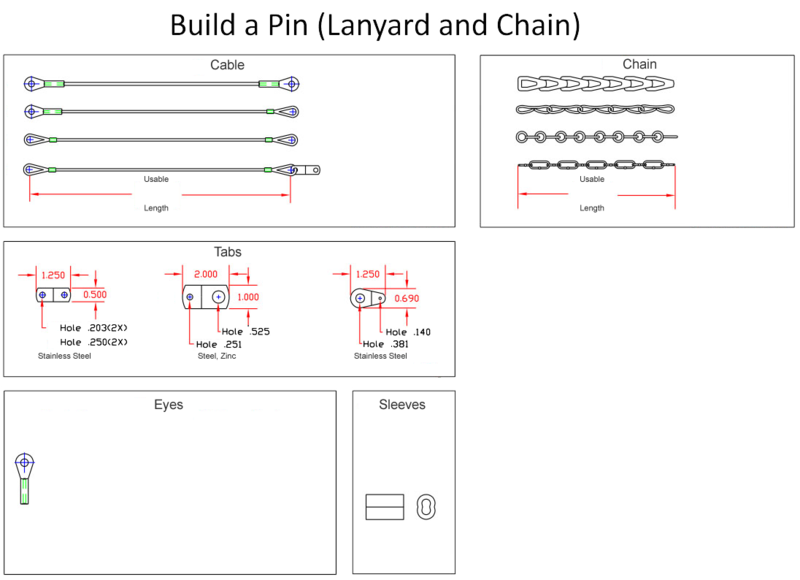 For lanyard designs, pay special attention to the various eye sizes to assure the eye you desire matches your cable diameter. When you have completed all areas of the build, enter your contact information and submit the form. 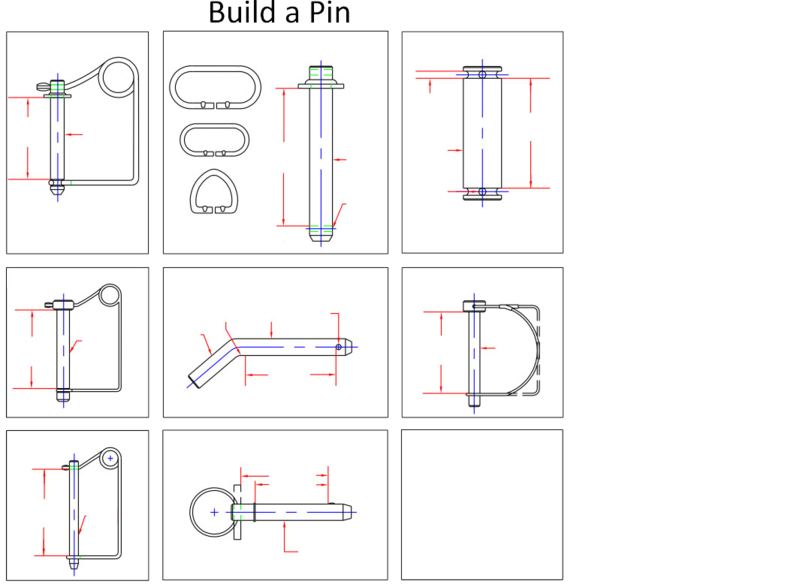 We will analyze your build and promptly respond back with pricing or any questions we have in order to meet your needs.